Tibbits operates year round with a host of professional and community events. It is well recognized for its professional summer theatre program. To correct an an earlier post. 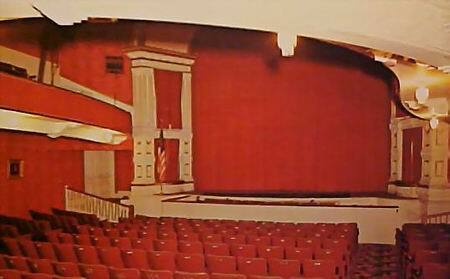 The original glorious facade was changed in the mid 1930s when the theatre was turned into a movie house. In the 60s the movie facade was taken down and covered with a brick facade to protect the original until it could be properly restored. There were never stained glass windows in the large openings of the theatre. In comparing the first two photos, I''m a little confused. 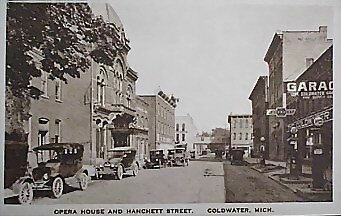 in the old photo, the main entry is at street level. In the current photo, it is much higher with stairs. Did they raise the entry, or lower the street?. I have some pictures from the Tibbits located athttp://techshop. net/tibbits/These were taken in the summer of 2006I worked at the Tibbits in 1965 one year after reopening as a legit theater. The Procenium shot is a composite made from 6 different photos. Feel free to use any of the pictures you find interesting. David. 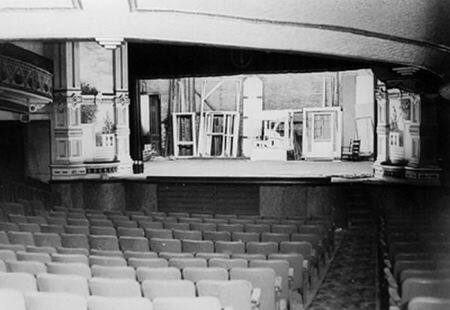 Tibbits Opera House is pleased to announce that we have successfully raised over $2 million dollars toward the Restoration Campaign from its inception in 2000. The campaign has been broken down into phases. Phase I & Phase II have been completed. Phase I included all of the design development documents and Phase II included installing an elevator, accessible restroom, boiler repairs and demolition of the adjacent annex building. Currently we are raising money toward Phase III of the project which is the facade restoration. To date we have completed the Tuckpointing Project within Phase III and we are about to start the Cupola Reconstruction this summer. 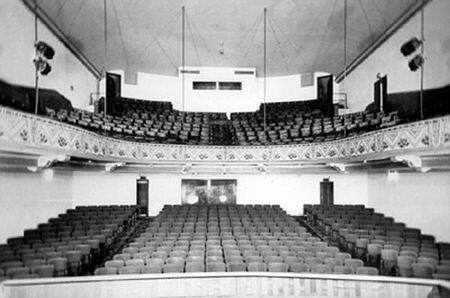 We continue to move forward in accomplishing our goal of restoring this gem of a theatre. The restoration effort has been underway for years with lots of fundraising but not too many tangible results. Millions have been raised towards the 13 million dollar (or so) goal yet the building remains in pretty much the same condition as it has been for many years, especially the exterior. The plywood over the windows replaced what were once amazing stained glass windows. That might be a place to start. January 1959 - The BIll Shulte Circuit has sold 2 houses, closed for some time, the Tibbits at Coldwater which used to play the bigtime as the halfway point between Detroit and Chicago, now being taken over by a local dramatic group, and the Grand at Brighton. 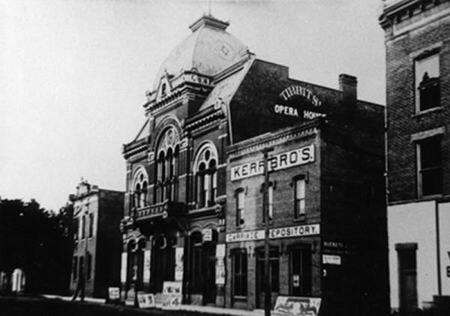 The Tibbits Opera House is owned and operated by the Tibbits Opera Foundation and Arts Council, Inc. , a nonprofit organization which fosters enrichment of life for all people by preserving the historic opera house and supporting the arts, culture and education. 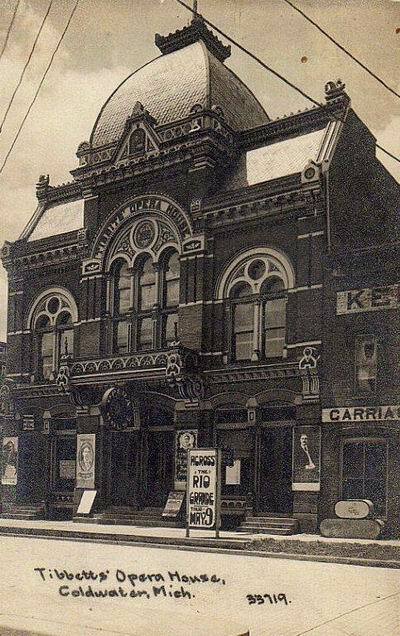 Built in 1882, the Tibbits Opera House is among the oldest theatres in Michigan. 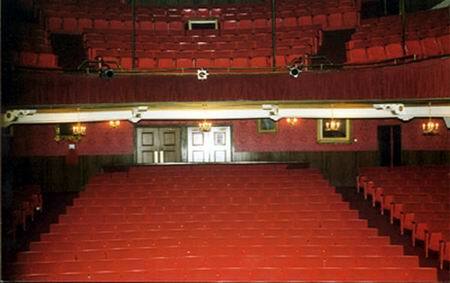 Rich in history and ambiance, the theatre even today offers theatre-goers nearly perfect acoustics, an intimate 499-seat setting, and a fine array of performances throughout the year.